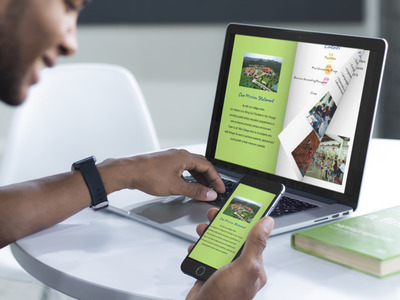 Think of it as an electronic version of your printed prospectus! 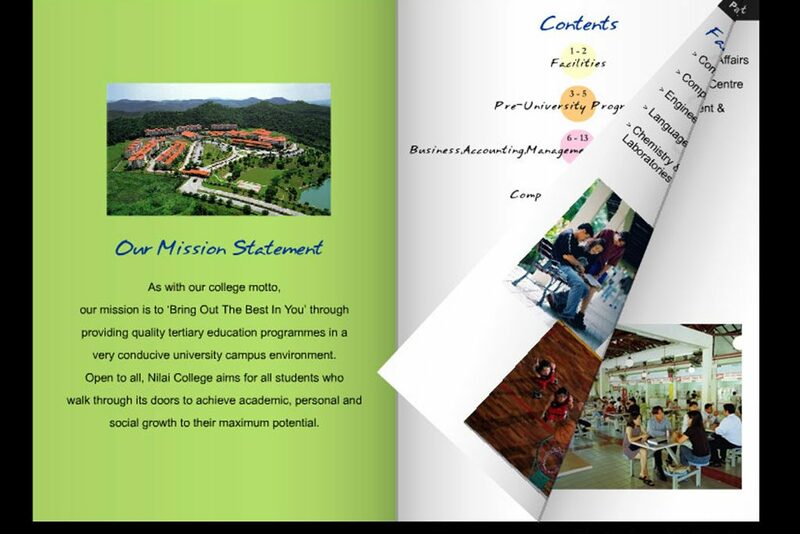 The E-Prospectus comes with many exciting features, such as dynamic pages that feature Movies, Animation, and Sound. It offers you with just the perfect medium to introduce your services/products to students interactively and best of all it saves you time and production cost. Maximum Savings more than 70.0%! !